Current Projects by Mark G. E.
Cyberchump completed the soundtrack for a full length feature: Zombie Frat House which premiered at the Lubar Auditorium, Milwaukee Art Museum on Sept 5th, 2014. 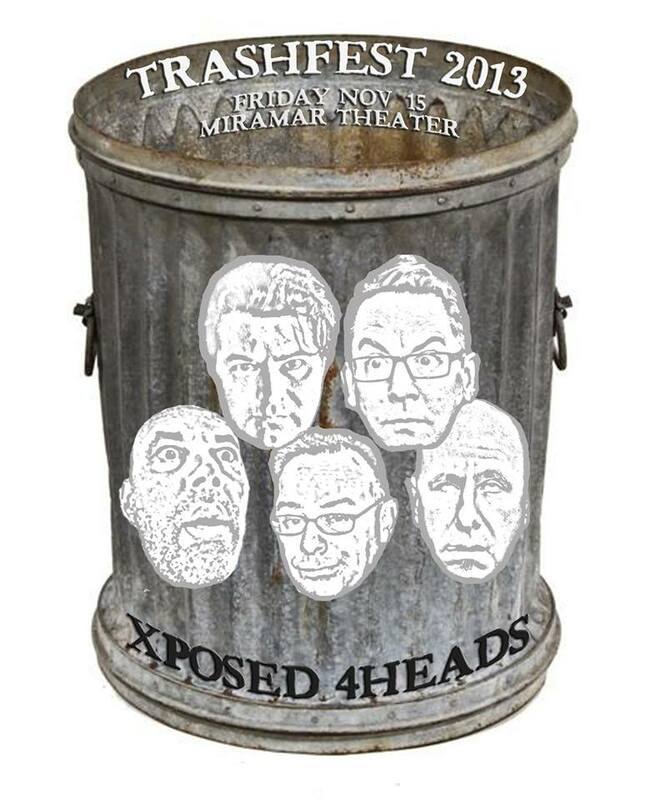 Xposed 4Heads reunited 2013 for Trashfest with a new 5 Head line up that included Carter Hunnicutt, Kelp Chofs, Andy Stilin, as well as usual suspects, Bob Jorin and Mark G.E. 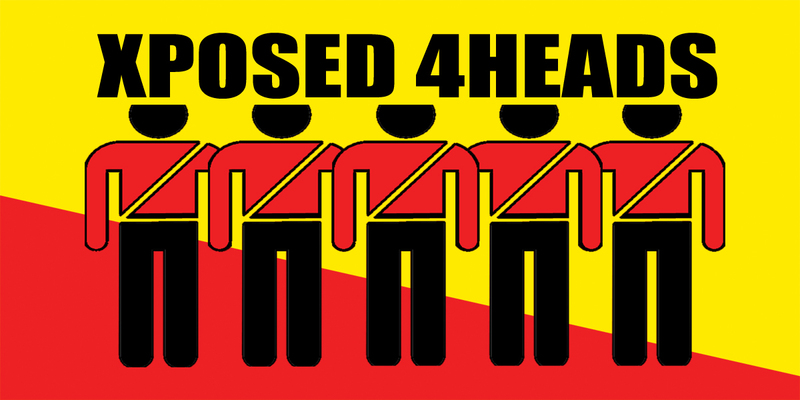 Mark G.E. 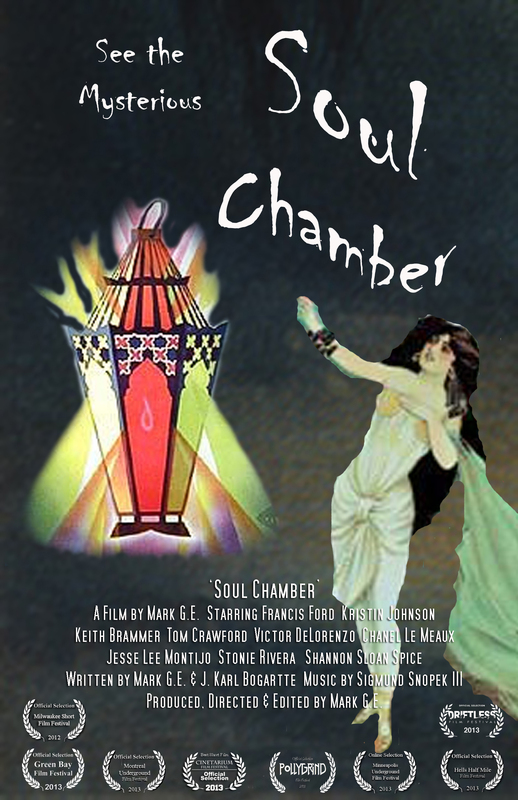 's Soul Chamber has screened at 8 film festivals such as the Montreal Underground Film Fest and PolyGrind of Las Vegas after premiering at the Milwaukee Short Film Festival. The short film is a collaboration with surrealist artist, J. Karl Bogartte and includes the talents of many notable Milwaukee artists, actors and musicians. Cyberchump released this instrumental cinematic soundscape of science beats and evocative atmospherics in 2013. 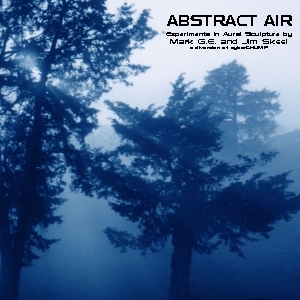 It can be heard on national ambient programs, Pandora and throughout the internet. 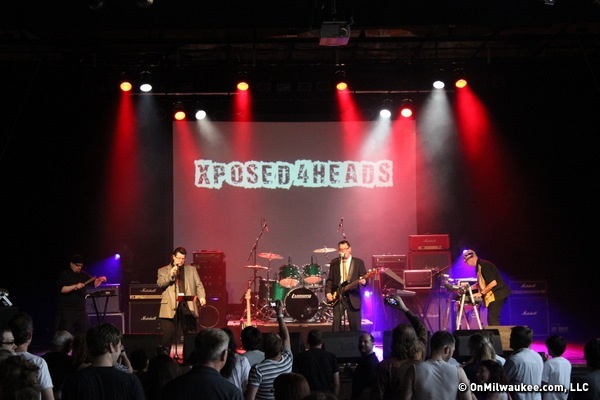 Not seen since the early 80's, or maybe ever, Xposed 4Heads shows up to perform Nice Guy, Big Weenie and others. This line up included Co-4Head Bob Jorin, Carter Hunnicutt (Those xCleavers) and Andy Pagel (St. Bernard). This double CD release combines downtempo electronica beats, cinematic sci-fi themes and still, ambient soundscapes. Back in the 1980's Mark G. E., along with M. W. Klobassa and Rebecca Gavin videotaped and interviewed numerous seminal bands that went on to make history. 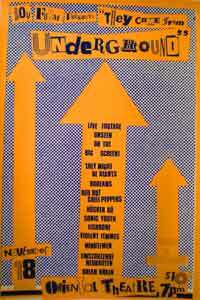 Live footage of bands like Sonic Youth, They Might Be Giants, Red Hot Chili Peppers, Minutemen, Husker Du perform in this document of mid-80's music Thursday Nov. 18th at the Oriental Theater. 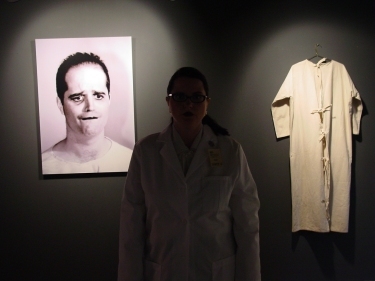 Mark G. E. and Theresa Ala Mode collaborated on this performance art piece for the 2010 Performance Art Showcase. 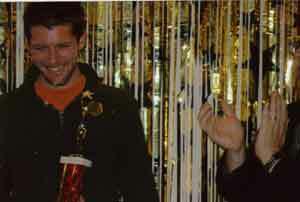 The piece consisted of choosing people at random to be wisked up to the podium to be presented an award for being 'The Best." The audience was told that the judges had, after much deliberation, made their decision and that the recipient has been chosen to win an award. The presenter then gushed over the award winner making superficial comments that never tell them anything. Endlessly searching for new territory, the Chumps have crafted an album from impromptu jams that draws on elements of guitar-driven post-rock, Krautrock, and electronic-organic down-tempo chill. Fragments of fragile melodies amid beatless soundscapes that explore our inner and outer lives. Experimental and ethereal, Sankhara is being played on independent radio stations around the world. Click here to learn more. The Spring 2005 Issue of Movie Maker Magazine did a two page expose on Milwaukee's film making scene. Local film makers like Mark Borchardt, Tate Bunker and Mark G. E. provided their comments on making movies in Milwaukee. Wind and Wire refers to cyberCHUMP as "one of the most intriguing, unpredictable, and ENJOYABLE recording acts in ambient music." 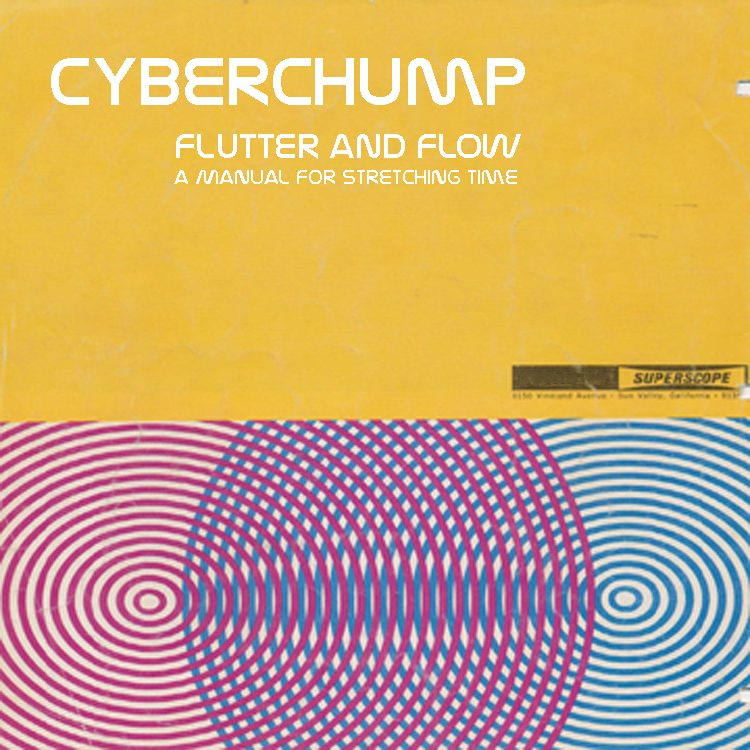 The fifth CD by cyberCHUMP combines much of the sonic elements of the ambient release Abstract Air with the instruments of Inner Grooves and the electronica of Scientists in the Trees. Of the work, Jim says it is "somehow a travelogue." For this project the 2 chumps sampled much of their own work, combining it with new live and guest performances to create an elegant set of ambient electronica. Secrets to Tell You is receiving airplay on stations all over. The Unfortunate Gift, A Visual Catalog of Movement Disorders and The Dark House have all been released on one DVD collection. Duane Dudek of the Milwaukee Journal Sentinal says, "The collection of short films by Mark G. E. share a similar atmosphere; equally stark apartments, basements, hotel rooms and office buildings. They also demonstrate a predilection for German expressionism and surrealism using the stiltedness of silent films, the Rorschach quality of Guy Maddin and a self-proclaimed fondness for late illustrator Edward Gorey. While narratively minimalist, rarely linear and various in themes the films tend to be achingly composed. 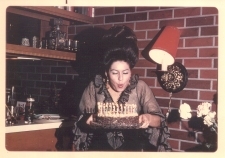 The 50 eight-second tableaux of "The Unfortunate Gift" have a daguerrotype quality of Wisconsin Death Trip, whose filming Mark G. E. chronicalled in Midwestern Gothic. "Visual Catalog" is a haunting portrait of neurological bedlam." 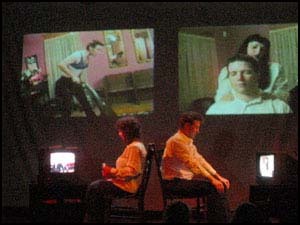 In 1986 Mark G. E. and M. W. Klobassa video taped They Might Be Giants as they played in Kansas City. Some of that footage is included in the official documentary "Gigantic: A Tale of Two Johns" which premiered at SXSW and is currently touring the country. The two Mark's footage of Hide Away Folk Family is in the documentary. The DVD release includes the complete vintage live recording of Mr. Me and Hide Away Folks Family. Mark G. E.'s short "The List" screened Monday November 25th, 2002 at 8pm at the Hi Hat Garage. Written by Louise Cooper, Mark G. E. and Theresa Ala Mode, The List is a story about a woman who learns she is going to die in five days. In response she makes a to-do list and embarks on completing it before she dies. Mark G. E.'s The Unfortunate Gift and A Visual Catalog of Movement Disorders appeared at Bliss Gallery October 18th, 2002 from 5pm to 11pm as part of the upcoming Gallery Night. Bliss Gallery is located at 710 W. Mitchell Street. Special thanks to Melissa and Brooke Maroldi. Mark G. E. has captured a number of pieces by performance artist Joseph Ravens on video. Some of them can be seen by clicking the picture of Joseph below. 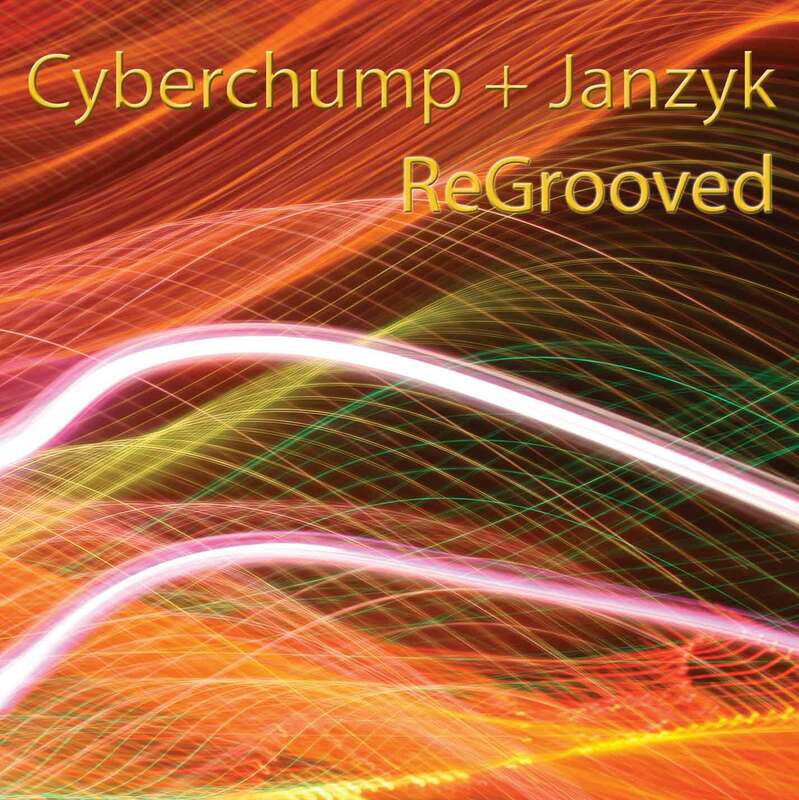 June, 2002: Mark and Jim released the second cyberCHUMP CD; Inner Grooves. 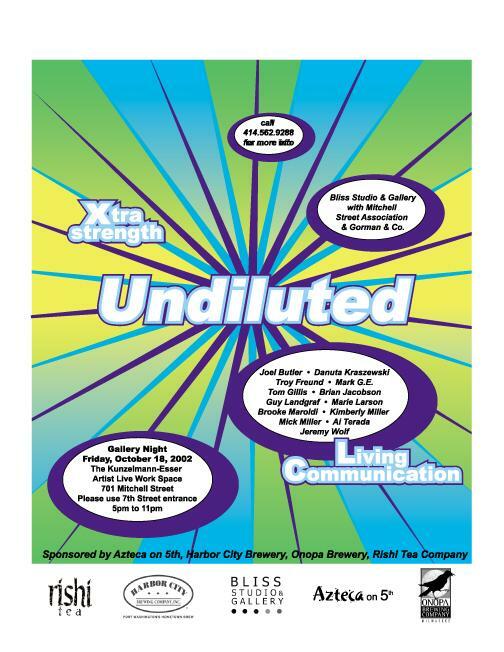 Guest musicians include Jason Loveall (blues violin player from The Danglers, Jason Todd (soprano saxophone), Mike Kashou (bass player on the first Garbage release), John Kruth (multi-instrumentalist) and others. The second CD is described as genre defying neo-psychedelic music with dark tones and deep grooves. In 2000, Mark G. E. and Jim Skeel released cyberCHUMP: Dreams Groove. The sound is instrumental groove world music with guest appearances by John Kruth on Raita, Ko Thi's Jahmes Finlayson on Berimbau and Hand Drums, One Drum's Julio Pabon on Digerido, Hafiza Capehart on Flute and a special apearance by the Orbitan Trio. Mark G. E. & Jim Skeel provide a base of psychedelic grooves with Theremin, Guitar, Keyboards, Tape Loops and found audio appearances by former Violent Femme Victor DeLorenzo, WMSE DJ Jules and others. Mark's documentary on the making of James Marsh's film adaptation of the Michael Lesy book,"Wisconsin Death Trip" was shot in Wisconsin during the sequecentenial year. Director James Marsh and Hands On Productions allowed Mark to follow them as they worked on this film about the human condition in Wisconsin during the 1800's. Edited at Magpie Media by one of Milwaukee's best film maker's, Brooke Maroldi, MIDWESTERN GOTHIC premiered at the Wisconsin Film Festival Sunday April 2nd, 2000 and was screened at The Times Cinema June 30th, 2000. For more information click MIDWESTERN GOTHIC. Edward Gorey died April 15th, 2000. Mark G. E.'s homage to Edward Gorey is a haunting, strangely beautiful Victorian tale of three orphan brothers. Click The Unfortunate Gift to learn more. Read a short dark poem by Mark G. E.: The Clever Children. Continuing Project - Mark is working on a documentary on Jazz innovator Rahsaan Roland Kirk which follows interviews conducted for John Kruth's book BRIGHT MOMENTS: The Life and Legacy of Rahsaan Roland Kirk (Welcome Rain Publishers). So far the documentary includes Joel Dorn, Hal Wilner, Steve Turre and Todd Barkan. Click here to go to the Rahsaan page.